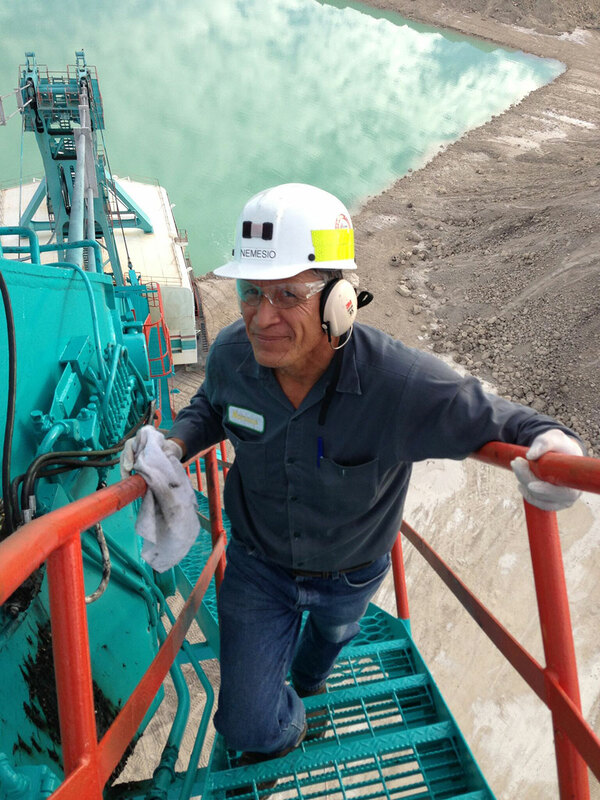 Safety is North American’s number one priority, at every mine site, every day and with every employee in mind. The National Mining Association ranks us as an industry leader, and we are proud of our more than 100 safety awards from state and federal regulators. But we don’t do it because it’s required. We do it because it is right: for our customers, our people and the communities where we live and work. Here are just a few of our safety awards. 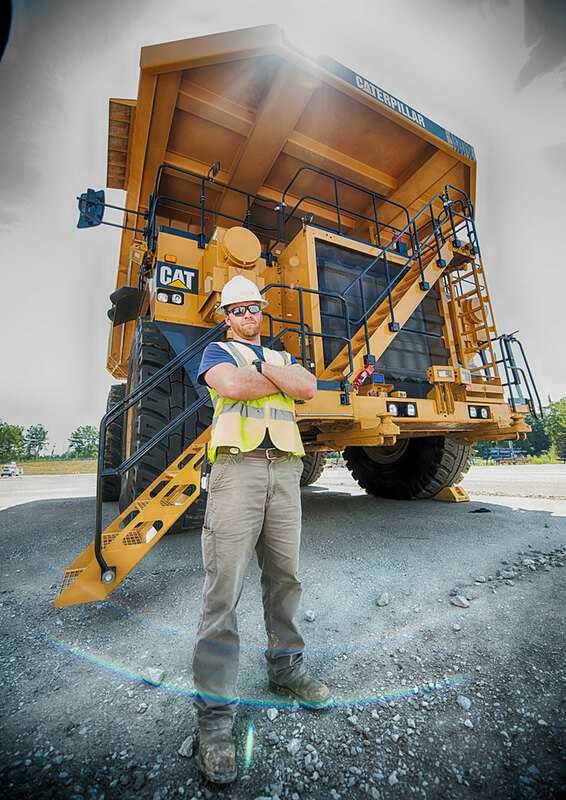 North American consistently operates with the highest possible safety standards. They don’t take shortcuts. David Jones General Manager, McDonald Group, Inc.
Safety, efficiency and productivity form the basis for delivering success to our customers. We design and maintain operating procedures that strengthen safety, empower our employees and ensure full compliance with local, state and federal regulations. The result: our customers have the peace of mind that we consistently run a safe, cost-efficient operation. Since the 1960s, we have efficiently operated and maintained draglines to ensure the most cost-effective results at our operations. We operate more than 35 draglines throughout the United States – from 5-cubic-yard diesel machines to 130-cubic-yard electric machines. We have the experience and the expertise to provide the best available dragline services in the industry.